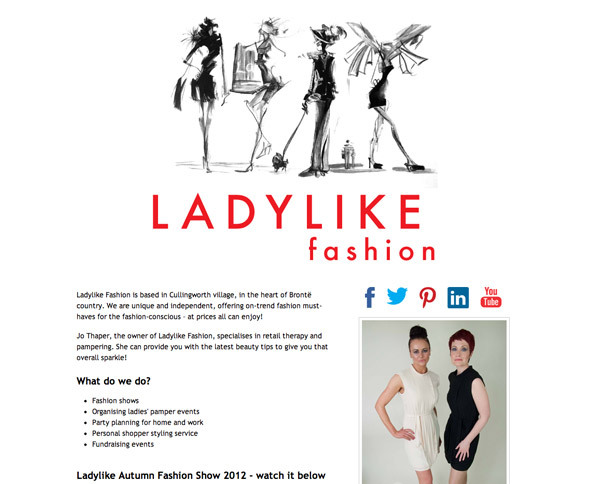 Ladylike Fashion wanted to retain the structure of their existing one-page site but alter the layout to something cleaner and more minimalist. 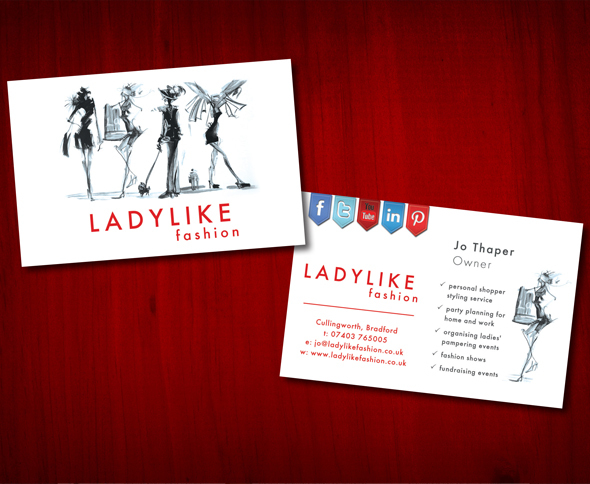 As a keen user of social media, the client wanted her business cards to draw attention to her presence on the different social networks. 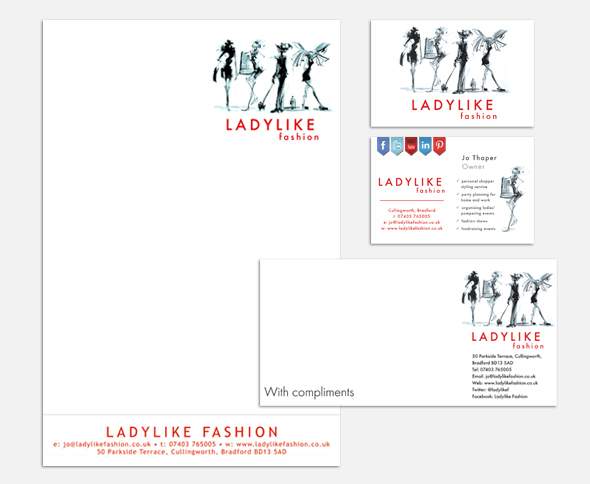 In addition to business cards, Melting Clock also supplied compliments slips and letterheaded paper. 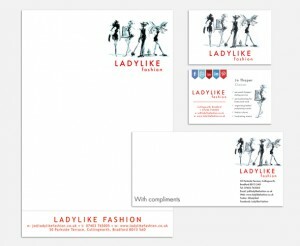 Freestanding banner design for Ladylike Fashion. Jo Thaper runs Ladylike Fashion, a clothing agency and personal shopping service for women. 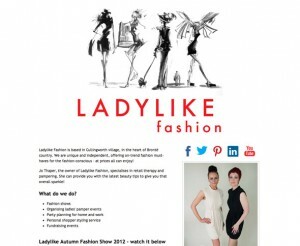 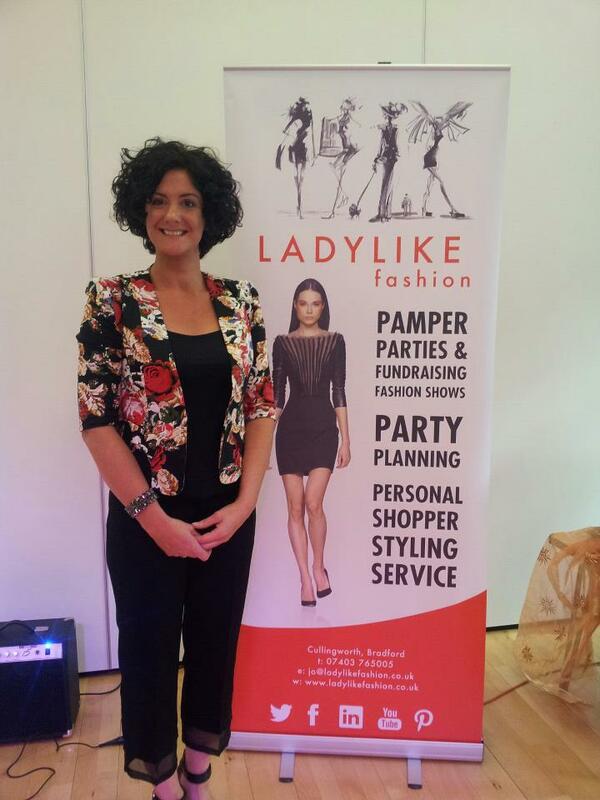 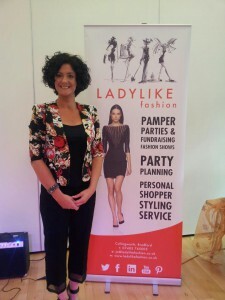 She also organises pamper parties, fashion shows and fundraising events through the Ladylike Fashion brand.